Ford Motors is gearing up for EcoSport for everywhere. The first stop for its looks like 2013 Geneva Motor Show! The company will be uncovering the Euro-Spec Ford EcoSport Crossover at the upcoming Geneva Motor Show, which would take place in March this year. However, before its launch, the company has officially launched a sneak-peak video of the car, which showcases the style and elegance it possess. The Ford EcoSport for the European car bazaar will come with sporty and stylish bumpers, new alloy wheels, superior black colored dashboard, refurbished SYNC infotainment system and more. 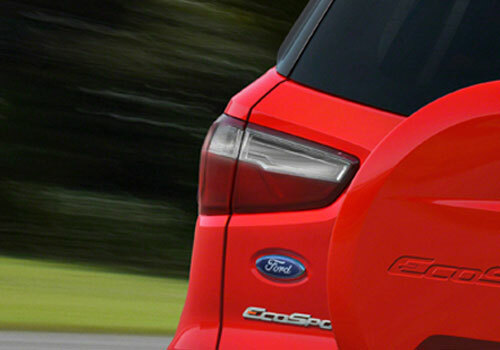 Ford will be making Ford EcoSport available in both diesel and petrol engine options for Europe. The petrol engine option would feature 1.0-Litre EcoBoost petrol motor, while the diesel variant will sport 1.5-Litre TDCI turbo diesel powertrain. Both the engine will be coupled with five-speed manual transmission, which promises to deliver high fuel efficiency figures. Apparently, the six-speed automatic transmission might be offered on selected variants. Besides being technically strong, the Euro-Spec EcoSport isn’t lagging behind in any other section. 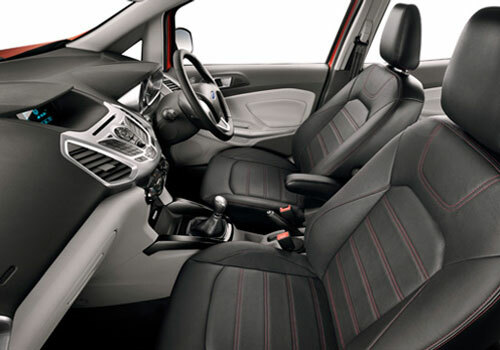 The car will come loaded with tons of comfort and convenience features. 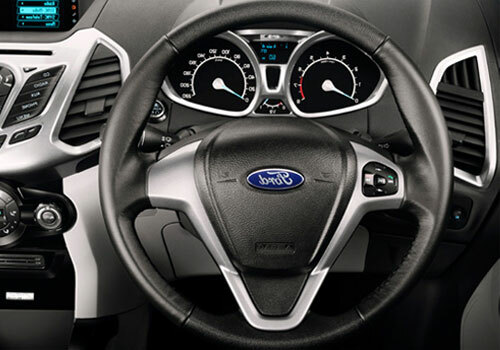 The interiors are seemed to be inspired from Ford Fiesta Sedan. The exteriors on the other hand are fresh and new. While we are on the topic, Ford India is also in full swing to bring Ford EcoSport to India. 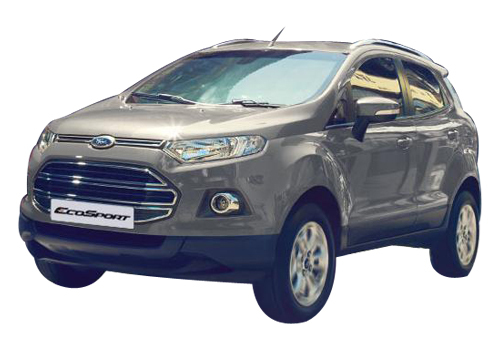 The car maker is expected to launch Ford EcoSport Crossover in the Indian car bazaar during March this year. However, no exact date and price has been mentioned by the company so far. But according to the rumors, the car will arrive with a price tag of Rs. 6-9 lakh. The major competitors of EcoSport in India include in Renault Duster, which has been doing pretty well since the time it has been launched in the country.